Downtown Frederick is loved for many reasons! 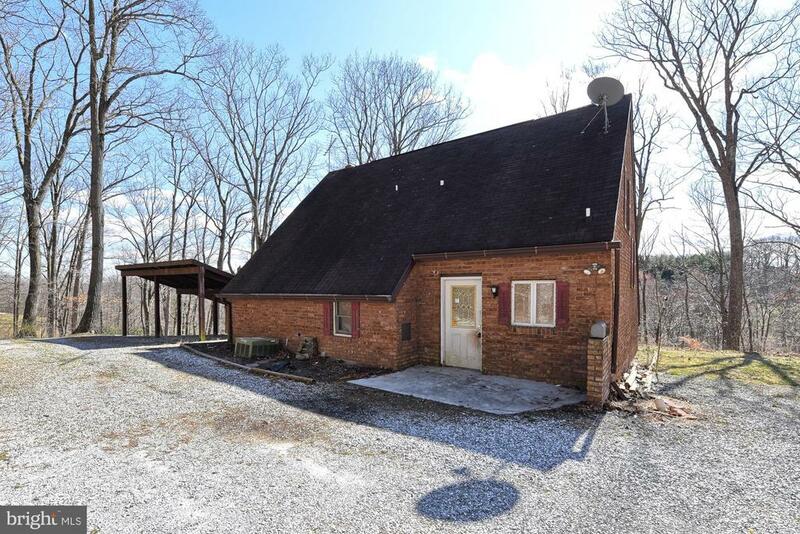 It is super convenient for commuters, close to all major routes and the MARC train. Plus living in downtown is never boring with activates all year long for every age group. 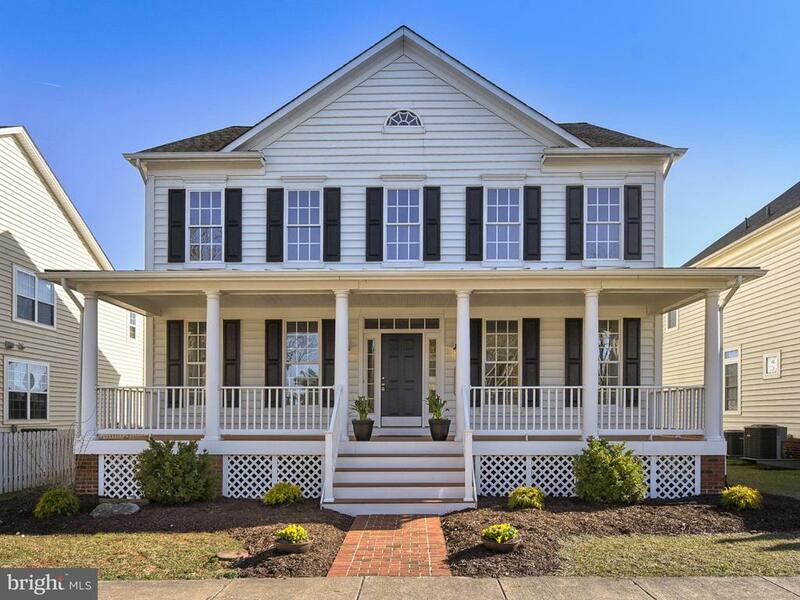 Homes for sale in in the City of Frederick include, New homes, new town homes and new condos as well as historic row homes and beautiful single-family homes on the park. You can easily walk to more than 200 specialty shops, art galleries and restaurants. Frederick is one of the region’s premier Arts & Entertainment districts and has been declared, “A Great American Main Street.” Another added bonus is its great school system. It’s a beautiful place to take a stroll around one of the many parks. The Carroll Creek Promenade and Baker Park are two of the most popular areas. Beautiful views of the Catoctin Mountains can be seen everywhere in this lovely city. If you love history, outdoor activities and a friendly walkable town, you will love it here.